Vietnam Manufacturing Expo (VME) 2018 will come back to Hanoi on August 8-10, 2018 at I.C.E Hanoi with stronger emphasis on showcasing manufacturing technology and providing wide range of industrial sectors know-how from over 200 brands. 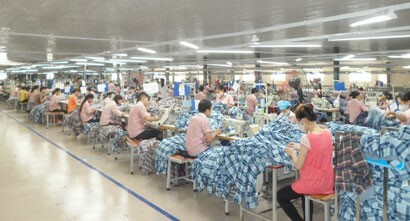 In recent years, Vietnam once again moved to speed up in a new industrial revolution – the Industry 4.0. “Manufacturers can’t ignore the thrumming beat calling for the ability on customization, precision, high-speed production, and the transformation from analog to digital operations in 4.0 era. Failure to do so, risks manufacturers falling behind their customers growing demands”, said Mr. Suttisak Wilanan, Deputy Managing Director of Reed Tradex. In other words, the process of automated factory under the operation of 24/7 vision systems or smart factory is set to begin. “In the era of 4.0, an integration of several new technologies has opened up new kinds of automated systems such as “collaborative robots”, or Cobots – a robotic system designed to safely work alongside with human”, shared Mr. Suttisak Wilanan. Monetary Watch reported that after a factory in Dongguan, China, applied robots to their production lines, the benefits of upgrading to automation have been revealed including greater efficiency, better productivity, less production downtime, and many more. The question is, with global developments in automation to reduce human errors, what do rising manufacturing hubs like Vietnam stand to gain from this movement? How then do manufacturers leverage on existing competitive advantages while continuing to innovate and stay ahead of the curve? 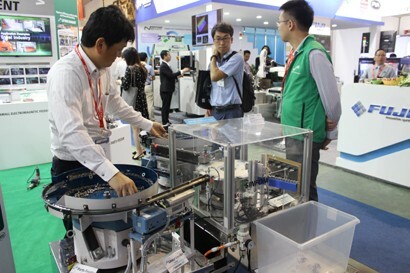 At this year’s return, besides of over 200 innovative technologies and machineries exhibited at the event, VME coordinates with Universal Robots to organize the practical “Co-bot Showcase”, in order to promote the potential applications of Cobots, while working closely with human operator. “At this showcase, with the excellent movements of the high-caliber robots, it will lead to many interesting possibilities and discussions on the changing place of robots in the business world and manufacturing sector in particular,” said Mr. Suttisak. There are four co-located events at VME 2018 to create the comprehensive platform for manufacturing. Vietnam Sheet Metal: the extraordinary edition of Vietnam’s only sheet metal fabrication technology and machinery exhibition. 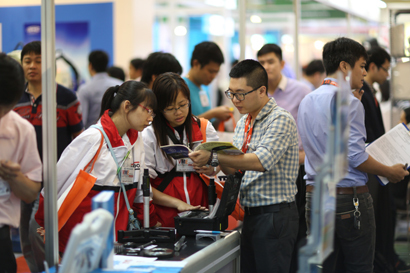 Vietnam Electronics Assembly: The international exhibition on machinery and technologies for electronic parts and components manufacturing industry. Robot X: The most comprehensive series of events on industrial robots in ASEAN. Industrial Components & Subcontracting Vietnam: The Vietnam’s most comprehensive sourcing platform for industrial parts and components. There are various activities to be conducted during three days of VME 2018 such as Business Matchmaking Service to support all participants finding right targeted agents, suppliers or future business associates. 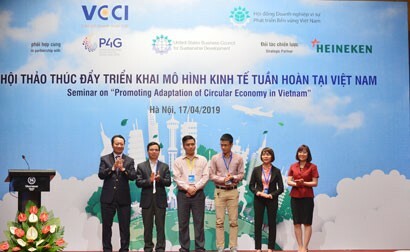 Vietnam-German Technology Transfer and Training Center (HWC) and Reed Tradex Co., Ltd. will co-organize the “Vietnam Welding Competition” to search for the best welding master and encourage Vietnam’s industrialists to see the importance of upgrading their welding skills.